My firsties have been doing great at logging into their computers all week. We attempted a math lesson, finding numbers on a 120 chart, in ActiveInspire. Only for me to realized the software wasn't installed on the desktops, just my laptop cart. Oh well, plan B that day. At least I was able to change the setting in Inspire for the laptops. They are ready for next week. On Friday we did another learning lesson with GAfE. They had already explored the shapes tool in Slides and played with them earlier in the week. I wanted to teach them about the fill bucket. 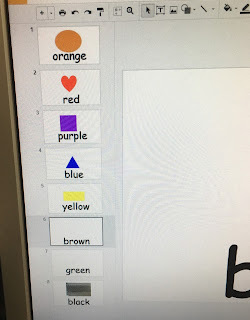 I used Christine Pinto's #gafe4littles Color Word template. 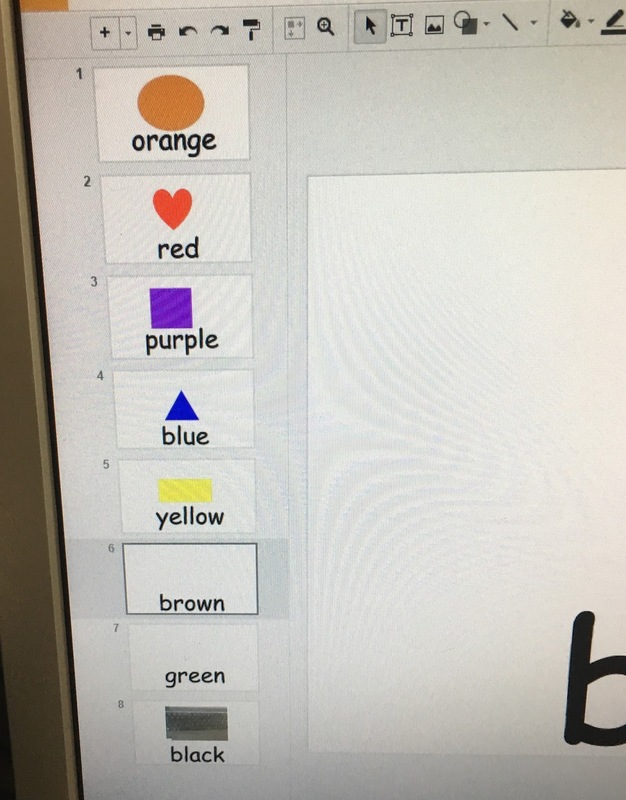 This was also a way to see who can read the color words. I am teaching the students the correct computer terms, browser, Chrome, tab, select tool, lock the computer, etc... After they opened the document, I reviewed where to find the shape tool and then asked them to come show us how to change the color. 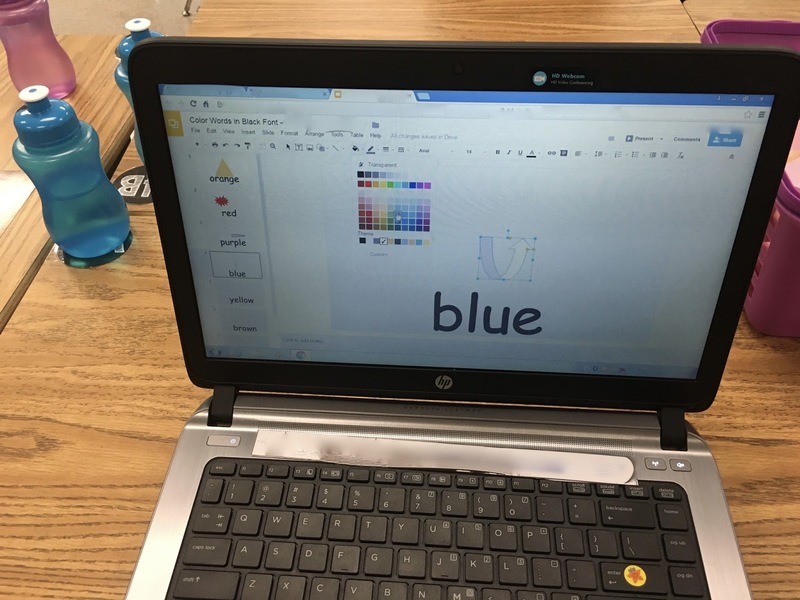 The first student pointed to the line color button. Close! I quickly modeled the fill bucket and they were on their own. One student, hard at work finding the blue to use. I did NOT tell them how to get to the next slide. They were able to figure it out on their own. I am sure they saw a similar presentation in ActivInspire with their teachers last year. I have seen young students be able to pick up tech skills just from the repetitive watching. What's on the horizon for next week and beyond? The moon! 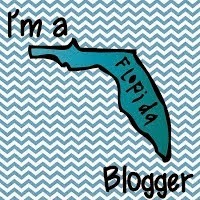 I am excited to see what I can teach them and to let them explore technology.